The 1928 Meriam Report of the condition of Indians on reservations drew conclusions about the effectiveness of government policies toward Indians. 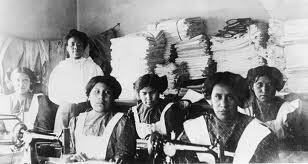 In 1926 the U.S. Secretary of Interior authorized an independent study of educational, industrial, social, and medical activities of the Bureau of Indian Affairs. The study was also designed to evaluate the overall condition of Indians on reservations. The Annual Report of the U.S. Department of Interior for the fiscal year 1904/1905 lists three government supported Indian Schools in Colorado. All three were boarding schools. The Grand Junction and Fort Lewis schools were in session 12 months of the year; the Southern Ute school operated 8 months of the year. 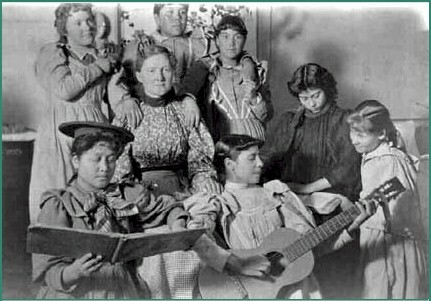 In this mid 1890s photo from the collection of Fort Lewis College Center for Southwest Studies, girls at the Fort Lewis Indian Boarding School pose with a matron. 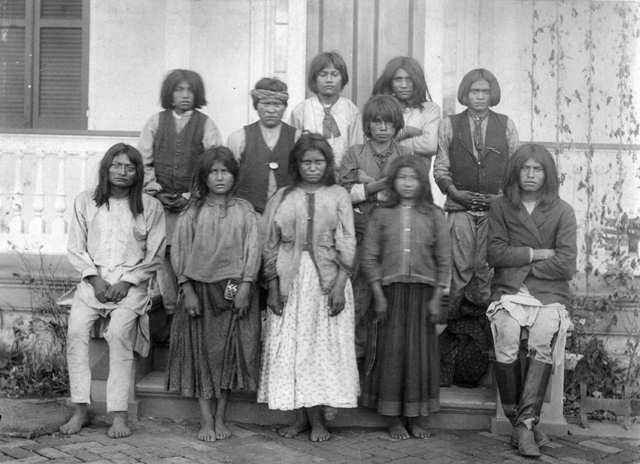 The Grand Junction Indian School operated from 1886-1911 and the Fort Lewis Indian School from 1892-1910 according to the Colorado State Archives. The 1900 census reported the majority of students at the Grand Junction school came from Arizona and New Mexico with a few from Utah, Nevada, and Nebraska. The Fort Lewis school hosted students from 21 states and 3 foreign countries (England, Ireland and Wales) in 1900. 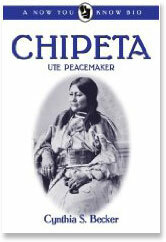 A school was established on the Southern Ute Reservation in 1886 but suffered from low attendance. 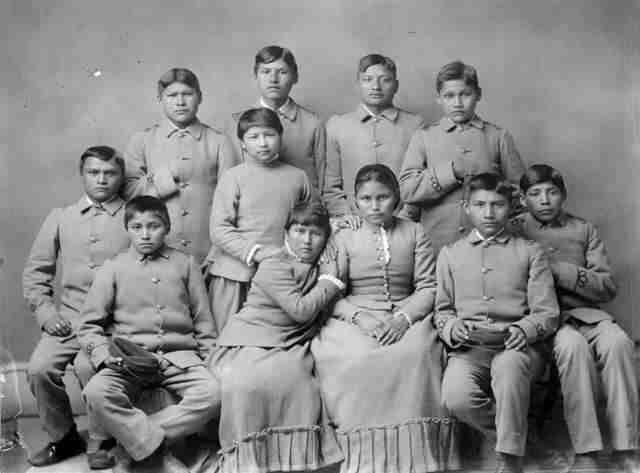 In 1920 the school closed and Southern Ute children enrolled in public schools, according to ﻿the Ute Indians of Colorado in the Twentieth Century by Richard Keith Young.